In The Guardian, True Love Waits? The story of my purity ring and feeling like I didn’t have a choice. 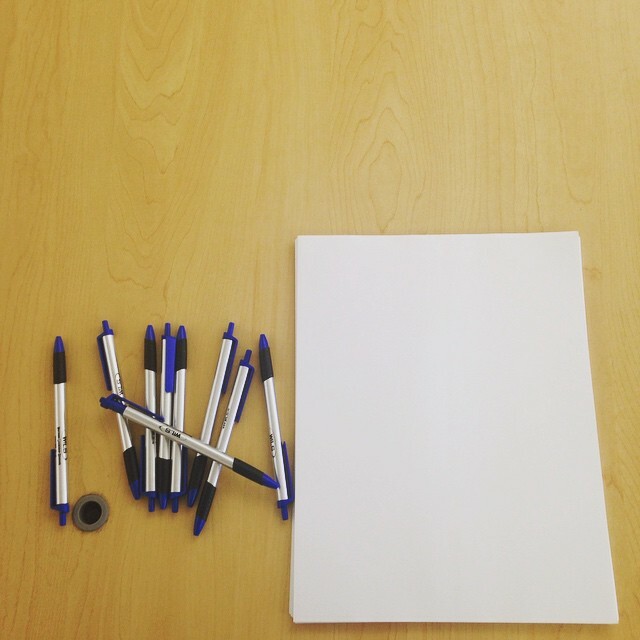 Write about a time when you wanted to speak up–to be an upstander, instead of a bystander–for your friend, for your family, for yourself, or for an idea. -Prompt from the workshop I led at the Wisconsin Leadership Seminars. Denny’s was my first job. I was a waitress. I wore a uniform tie silkscreened with a child’s drawing of kids holding hands around a globe called, “We are the World,” or something. I worked at a Denny’s near my home in Menomonee Falls, Wisconsin. My parents joked the name of our village ought to be pronounced Me-no-money. In 1994, all I wanted was money. I was 16 when I started working at Denny’s. My 24-hour diner was located further off the freeway than usual. We saw mostly regulars but also had our fair share of truckers, bikers, and bucks passing through with the rodeo. The staff mirrored our cliental: three-parts lifer, one-part drifter. For nearly two years, I wiped up sticky coins and peeled off dollar bills from Denny’s tabletops. The tips I picked up there—from the people I waited on, the people I worked with—have served me well in life. It has been over a decade since I’ve eaten in a Denny’s. To my delight, a new one recently opened in Manhattan, not too far from where I live. We both ordered Grand Slam Breakfasts. When mine arrived, I breathed in the familiar scent. I took a bite and savored the taste that I knew so well. “It still tastes like freedom,” I said, cherishing the mouthful of pancakes (with that whipped butter), scrambled eggs, sausage link, and syrup drizzled over all of it. “Probably,” I agreed. Until then, I wanted to relish the nostalgia. 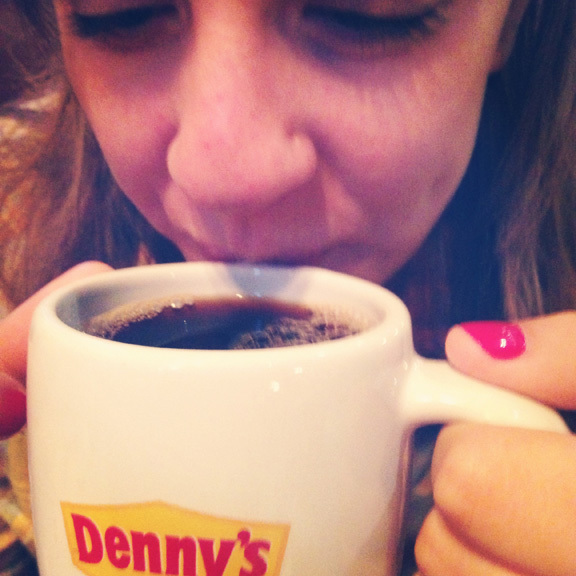 Denny’s, in many ways, was my first taste of independence. Bites of a Grand Slam Breakfast will forever be associated with the moment I realized there was a big, big life ahead of me, and a grand world to be part of that I for the first time had the means to discover. 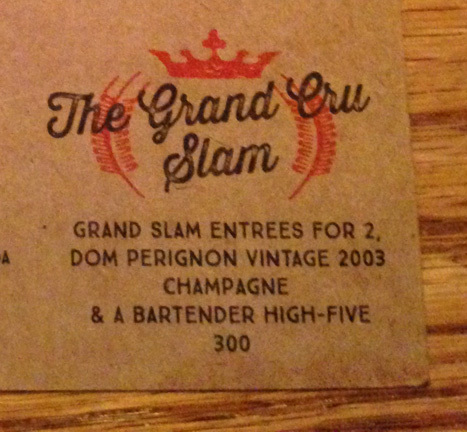 On a special occasion, I’ll be returning for The Grand Cru Slam. Manhattan Denny’s is at 150 Nassau Street.